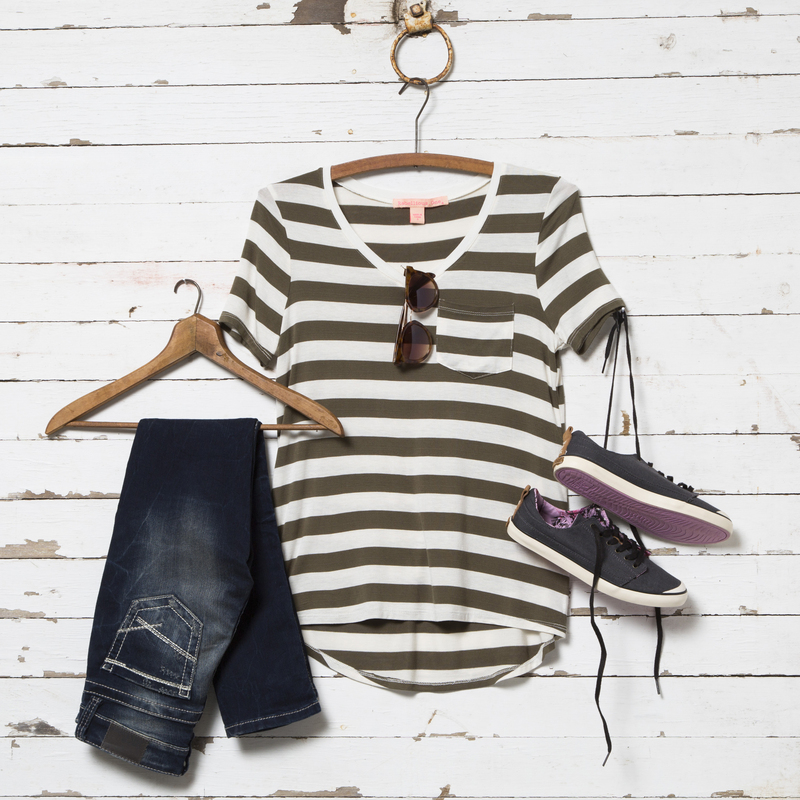 Get a Personal Stylist this Spring! Have you ever wanted a personal stylist? If you said yes, then we’re here to help. Free of charge. Whether you’re shopping for an upcoming event or you’re short on time, a Buckle stylist can help you get outfitted. They’ll fill your dressing room with hand selected, on-trend pieces that fit your lifestyle and preferences. They’ll also give you fashion advice and help you find looks and jeans that flatter you, while fitting your budget. Shopping for Mother’s Day or for a recent graduate? No problem. We’ll help you cross names off your list with gifts they love. It’s simple and it’s easy. Just call ahead or stop in your local store to make an appointment. And psst… we encourage you to bring a friend or two. The more advice, the better. Visit a Buckle store near you! 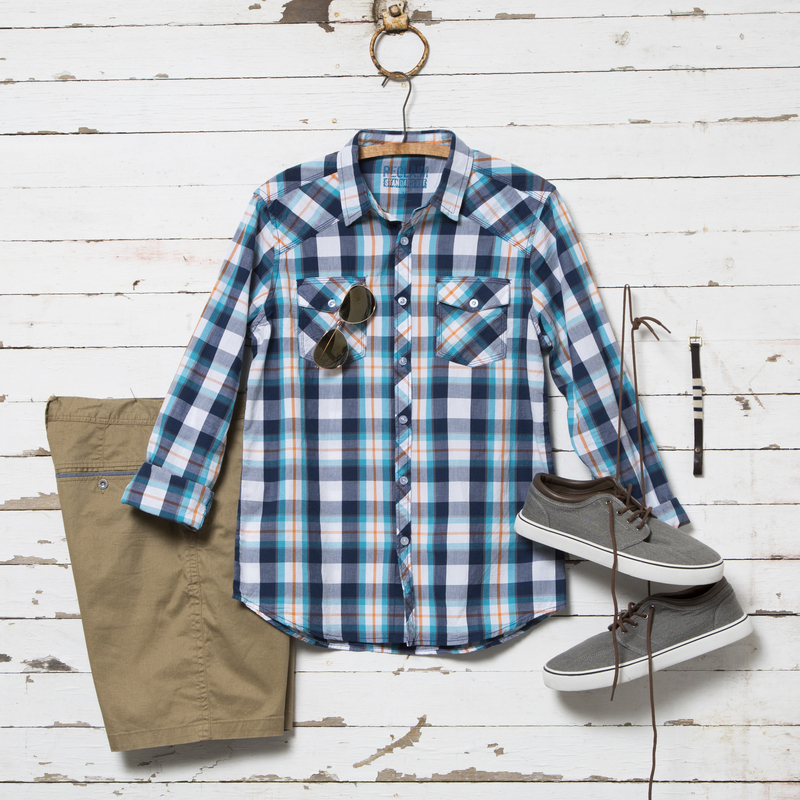 For more outfit inspiration, check out a few of our looks below.